I’m proud to announce that Never Marry A Warlock will be part of a witchy promo going on from Oct. 30-Nov. 1. If you want to load up on your paranormal romance, this is the promo for you. 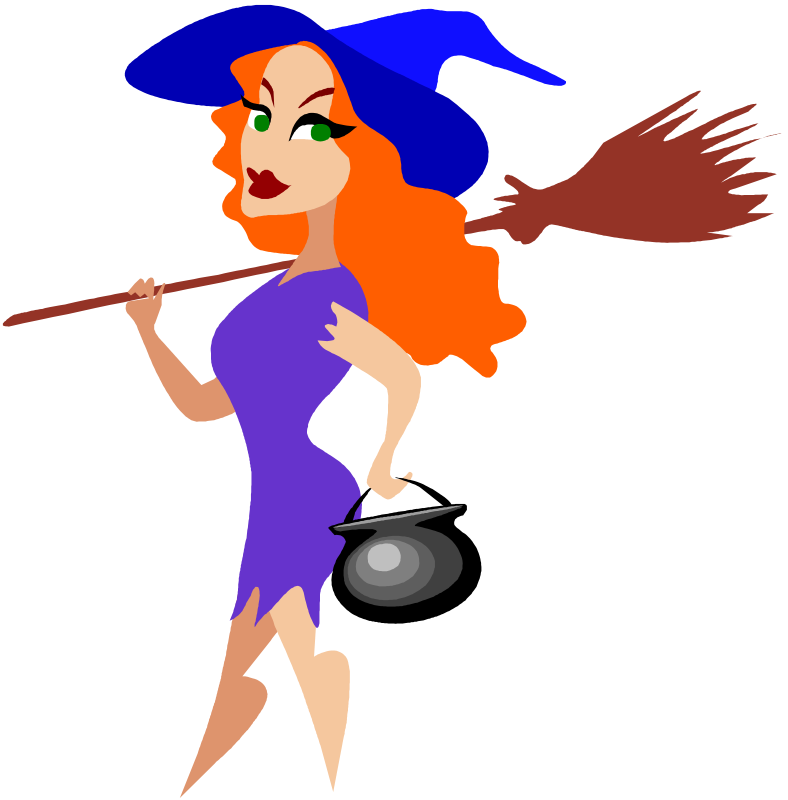 Start by entering the giveaway to get that witch inside you purring. Than, come back on Oct. 30th to get the special coupon code to receive Never Marry A Warlock for $0.99. The coupon will only be good for the time of the promotion. Click your heels three times, and hold on. It’s going to be a bumpy, exciting Halloween night!